Here is my newest track. 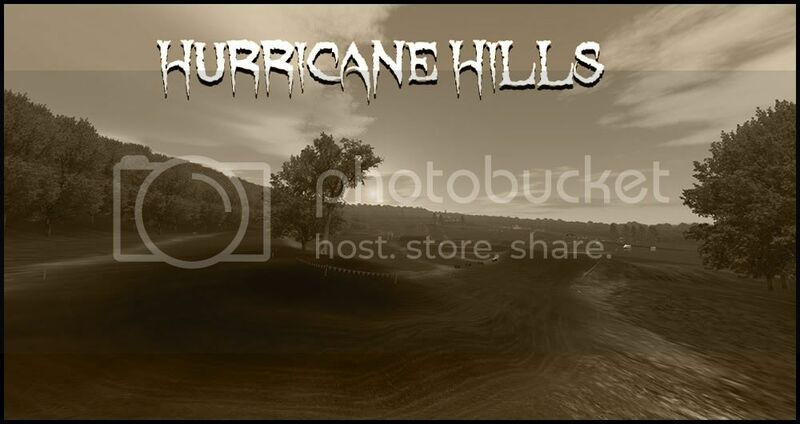 It is a replica of Hurricane Hills (AMA District 6 / District 34), located in Clifford, Pa. Several member have raced there, including JLV. The terrain file was stumbled upon by DJ as you can seen in the track editing page. After months of it being 90% complete, I decided to finally finish it for release. Hope you enjoy it. I'm downloading it now. Personally, I love replicas, so thank you for making this, even though I've never been there. 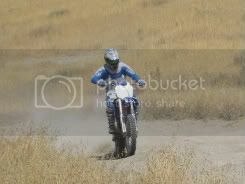 That was the same kind of atmosphere chris was trying to create when we made Archview MX Park. We need more replicas for this game...that will only help with the simulator factor. hint: for the rhythm section (10 commandments), the usual line is to take the inside turn and roll the first jump, then double, double, double, and triple out. This track is awesome! It really seems like your at the races. It has that AMA feel to it to! Sick track, good job! Thanks for making this track, it will be cool to see it before races. the track is so much fun man! great job! Shack is going to set up a race for this track. 20 Minute +30 Man= Gnarly Racing! Theres the link for the race! Excellent track staydown... absolutely awesome. Very nice work! One of the best tracks out there! Very very fun track. Could use a little more ruts, maybe ride with erode a tad, render some shadows, ect. But other than that, very very fun! I'd say 8.5/10. Is that race gonna have different classes or just an open class. red you ask things too mutch. I cant and i want to but i CAANT! its not like a track where you can jump everything over easy, you can pin it to win it rly, good track nothing more to say rly. Duckstream wrote: red you ask things too mutch. Alright, Ill be there, but hey every race needs lappers right?